N. T. Rama Rao Jr.
Azhagai Irukkirai Bayamai Irukkirathu English: You look beautiful, (so) I'm scared!) is a 2006 Indian Tamil romantic comedy film written and directed by cinematographer-turned-director S.D. Vijay Milton. It starring Bharath and Mallika Kapoor (making her Kollywood debut) in lead and Arun Vijay, Deepu, Renuka and M. S. Baskar in vital supporting roles. 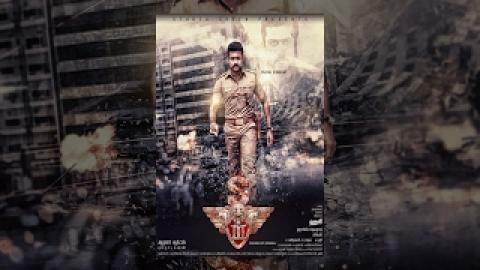 The film's score and soundtrack are composed by Yuvan Shankar Raja. The film — inspired by the 1997 Hollywood film Addicted to Love, starring Matthew Broderick and Meg Ryan — was released on 14 April 2006, coinciding with Tamil New Year and is considered a box office bomb. 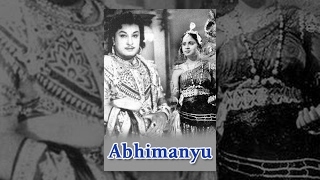 Upon release, the film was dubbed into Telugu and released as Maha Andamga Vunnavani Bhayam. The story tells a love relationship between two playful youngsters and their sacrifices.